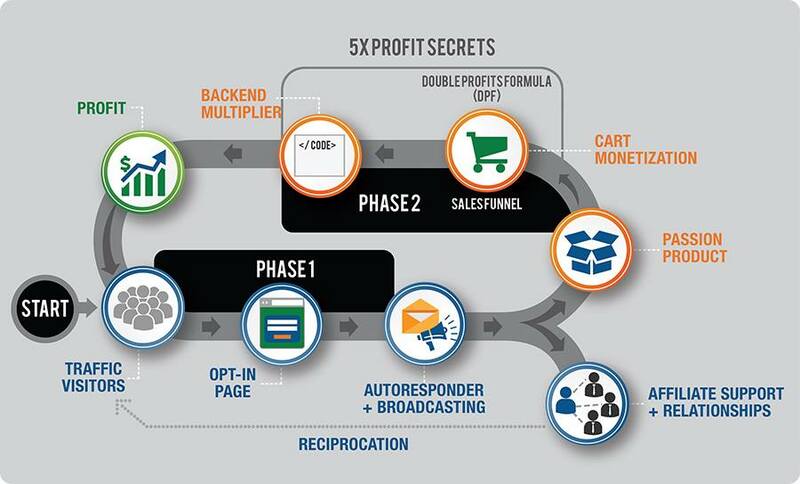 What does a high converting sales funnel look like? I am also making this my public commitment to start posting more updates on here for you. Going forward I will post once a minimum of once a week something to do with internet marketing, SEO, eCommerce or something related. I have some pretty cool stuff lined up for you. In the meantime follow me on Instagram, Snapchat, Facebook, Twitter, and Youtube.